BROWNSVILLE — U.S. Border Patrol agents stood outside the 197th State District Courtroom looking for justice Tuesday morning. It was the first day of jury selection in a trial seeking the death penalty against one of two men accused of gunning down a Border Patrol agent more than three years ago. But they may have to wait a little longer as the trial may not start for weeks. On the first day of jury selection, less than five potential jurors had been interviewed by noon out of a pool of more than 400 prospective jurors. But yesterday, the courthouse was quiet and back to normal as potential jurors where trickling in one-by-one. The jury will decide the fate of Gustavo Tijerina-Sandoval, one of two men accused of the August 2014 shooting death of U.S. Border Patrol Agent Javier Vega in Willacy County. By mid-day yesterday, an unknown number of prospective jurors had made it through the selection process. Little information about the trial was available as media were not allowed in the courtroom during the jury selection process. Up to 15 people including alternates will be selected for the trial. Cameron County District Clerk officials said jury selection may take more than a month and the trial could take more than three months. Tijerina-Sandoval’s trial comes to court after more than three years of court hearings. He is the first of two men charged with capital murder. Tijerina-Sandoval, of La Villa, and Ismael Hernandez-Vallejo, of Weslaco, are charged with capital murder and attempted capital murder in the shootings of Javier Vega Jr. and his father, Javier Vega Sr., who survived. According to a U.S. Customs and Border Protection press release announcing the decision, Javier Vega Jr. attempted to draw his weapon when the men approached the family and was shot in the chest. 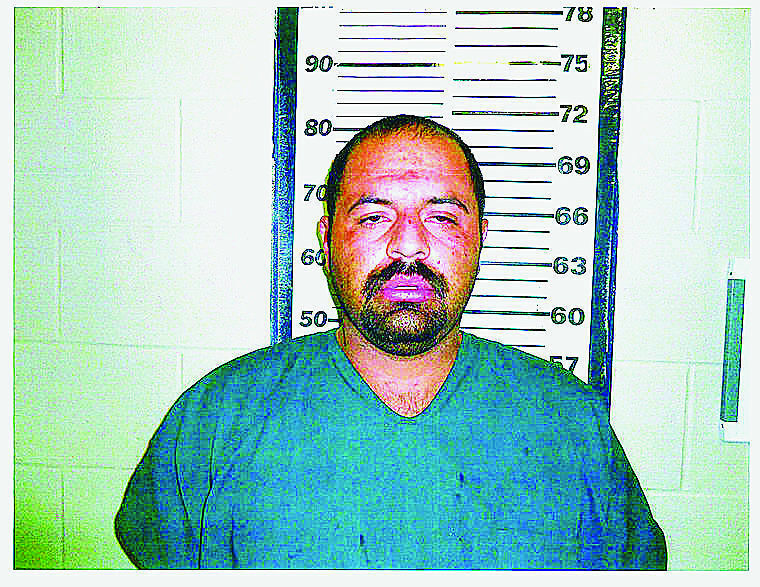 Gustavo Tijerina-Sandoval is one of two men accused of the August 2014 shooting death of U.S. Border Patrol Agent Javier Vega in Willacy County. Vega was gunned down while fishing for gar with his wife, children and parents near Santa Monica. In 2016, 197th state District Judge Migdalia Lopez, who hears criminal cases from Willacy County, moved the cases against the men to Cameron County because of extensive media coverage.